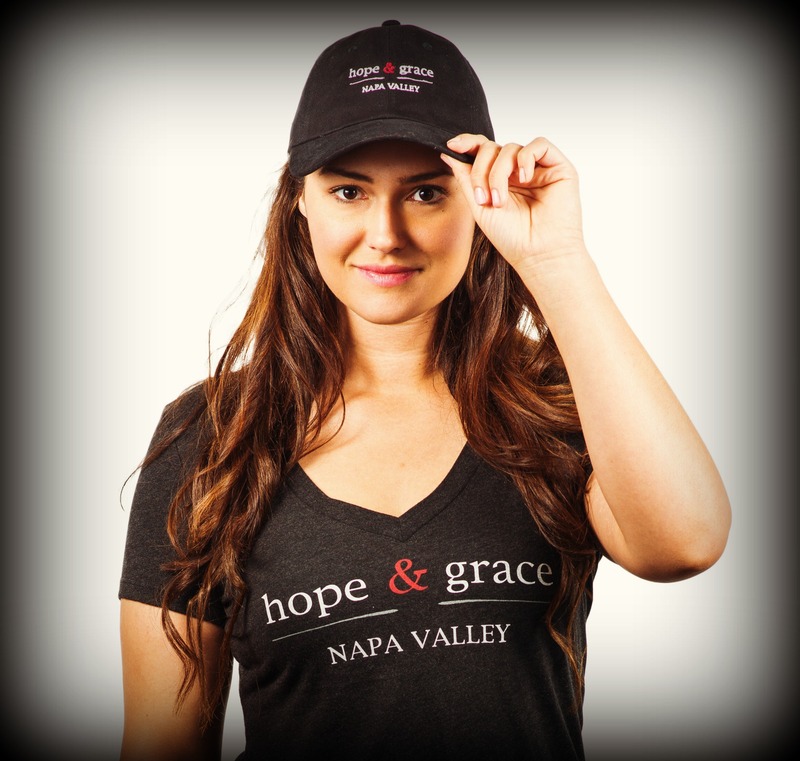 This adventurous baseball hat comes in black or white and embroidered with our hope & grace logo! Whether you need a little shade over that gorgeous face while driving your convertible along the coast or perhaps a hat for the brisk walk through the vineyards …or maybe pair with your chic sunglasses for a little anonymity for that early morning coffee run …whatever the adventure is, we are sure this is the perfect hat! Comfy, soft, good structure and easy adjustable back for the perfect fit.